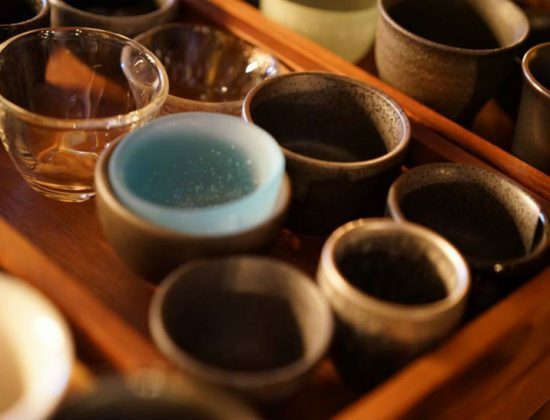 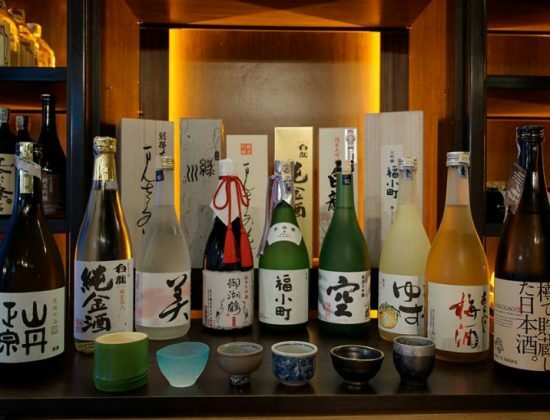 If sake is your drink of choice, then Nomi Tomo is your izakaya (a type of Japanese gastropub). 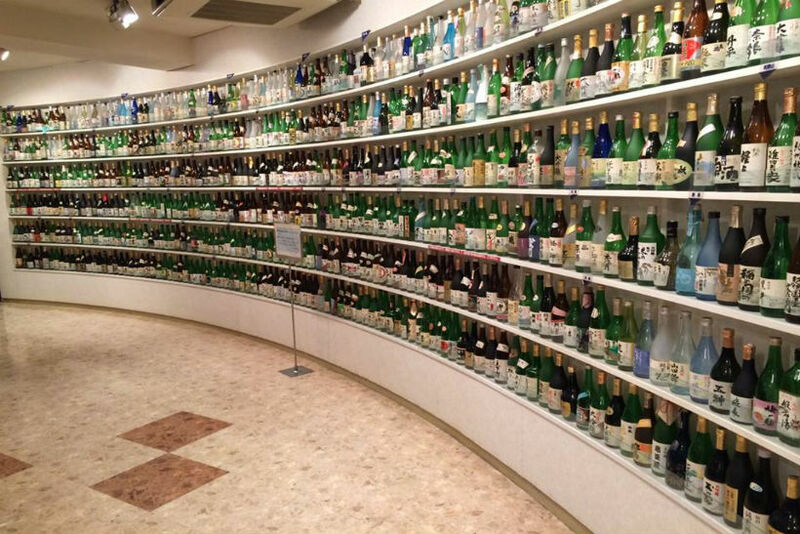 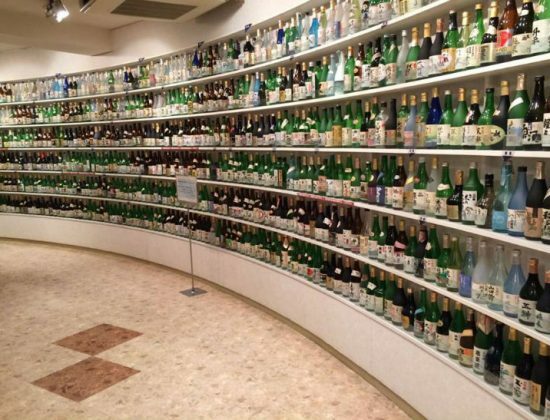 Nomi Tomo means drinking buddies in Japanese and this sake sanctuary offers a vast collection of bottles, many of which line the walls, along with descriptions indicating sweetness, dryness and richness. 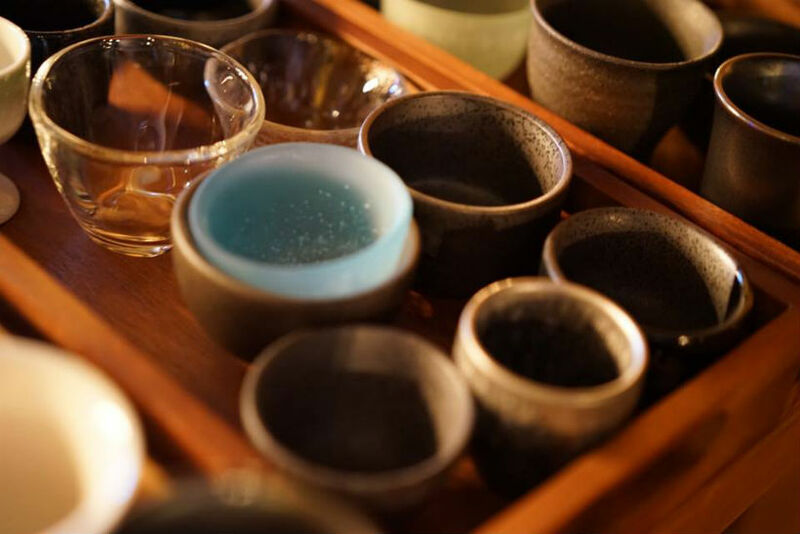 Established in 2015, the minimalist decor with warm bamboo finishings keep the atmosphere cosy and the focus on the menu. 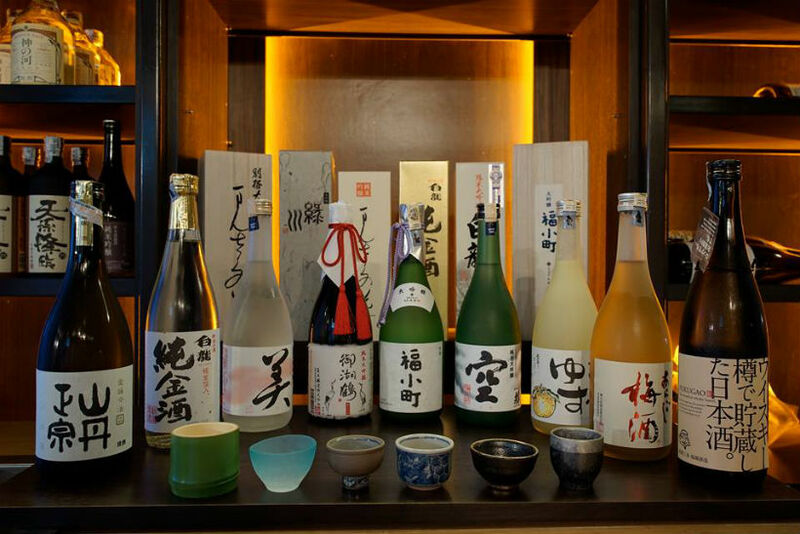 You'll also find an interesting selection of skewers from togarashi beef to bacon-wrapped salmon, each served sizzling and smoky, and of course perfectly paired with sake.